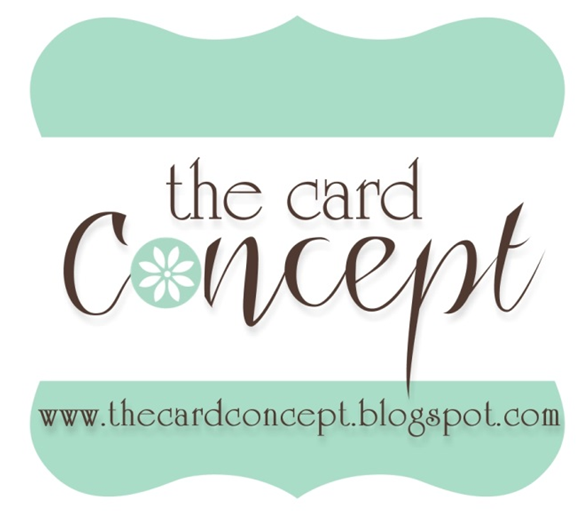 added them to my cheerful Clean & Layered card! 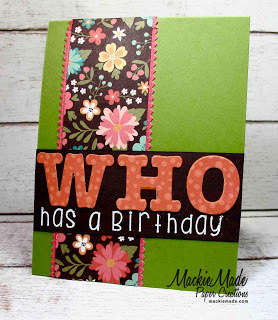 to mimic the calico fabric look on my Clean and Layered card. 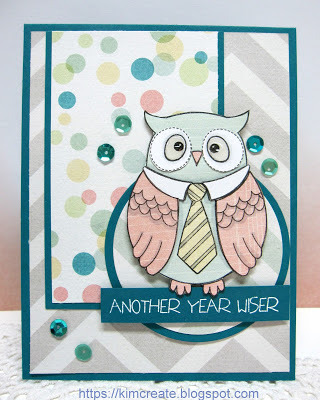 my layered with a bit of Mixed Media card! 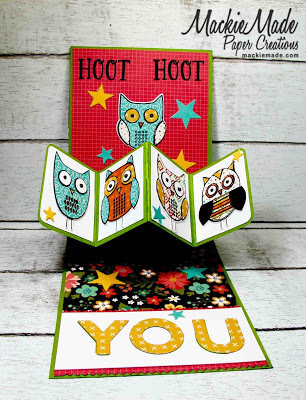 by the bold patterns and colours and a winged animal! 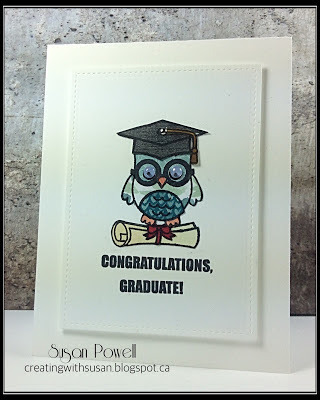 to make my Clean and Simple paper pieced owl graduation card. 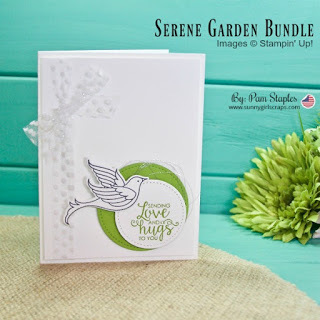 for my Clean and Simple card! 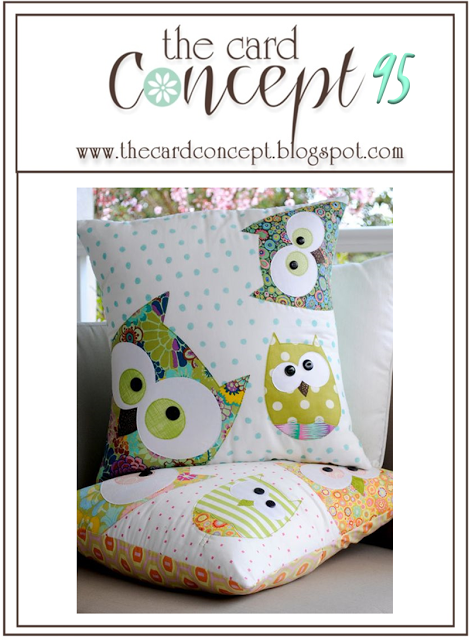 inspired by the quilted owls in the photo! 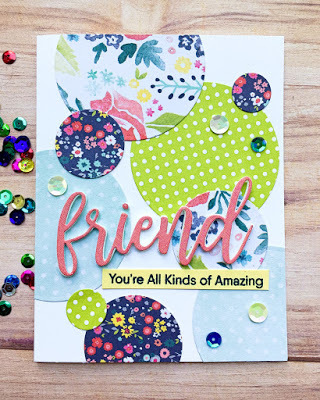 friendship themed Clean & Layered card. 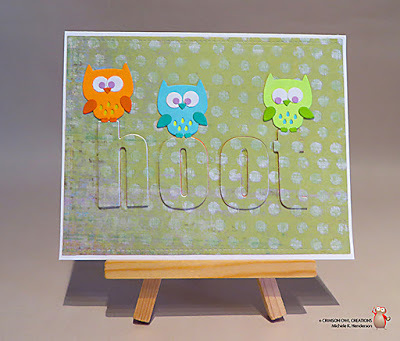 set against a white background. Monday, June 25th at 12:00 pm EDT.